This is the one questions I get the most often. What can I do because ends don’t meet? We are spending more than we make. How can we stop living paycheck to paycheck? I am at a loss of what to do anymore. How can I overcome my situation? What changes can I make to my budget? I spend a lot of time speaking to groups on money. Why is this such a hot topic each and every time? One reason – we were not taught about money. Plus, the money subject is taboo. I completely enjoy each group I speak at because lives are impacted and forever changed. So, each day we just go along our merry way without a plan. Soon, our money is controlling us and we are being controlled by money. How can that be changed? How can we overcome when ends don't meet? Will this paycheck to paycheck cycle ever end? Time is now to start managing your money. The first common answer is I need to make more money. Yes, that will help. However, it won’t change the current situation you are in. The paycheck to paycheck cycle will just continue – just with a higher dollar amount. The root cause is still the same. Money is controlling you. If you don’t believe me, that money will solve ALL of your problems. Consider this… Seventy percent (70%) of lottery winners are broke within a few years according to the National Endowment for Financial Education. Lottery winners are three to five times more likely to file bankruptcy than the average Americans. Why? Money is in control. Not the person and their behavior. The second common answer spend less money than income. This seems obvious. However, getting to this point seems impossible. Don’t fret! It is possible. Just be prepared to make some changes. 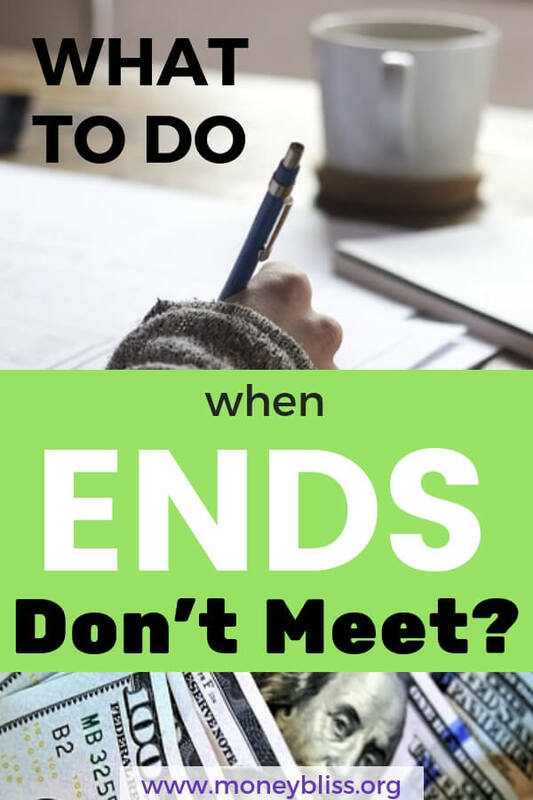 What to do when ends don't meet? How do you handle money? Do you spend it before it comes in? Do you set aside any money? Look at how your behavior handles money. Many times, being nonchalant about money can lead to a road of destruction. Dragging behind old money failures with you? That means you haven’t released your old money behavior and formed new habits. Pick up the Cents + Vision Planner. 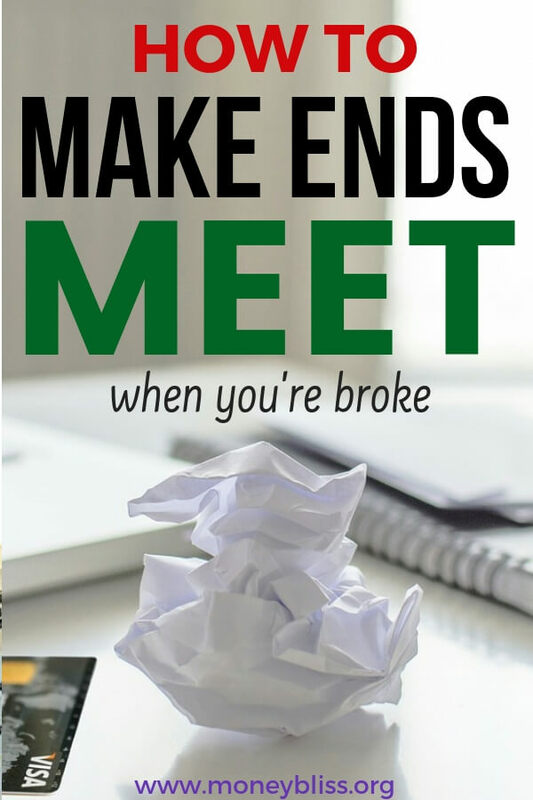 It will walk you through your money obstacles and how to overcome them. Focus on the absolute basics. Food and shelter. The most basic needs to survive. This is hard in our society because wants and needs get very blurred together. Think what the cave people would need to survive. The utmost basics. 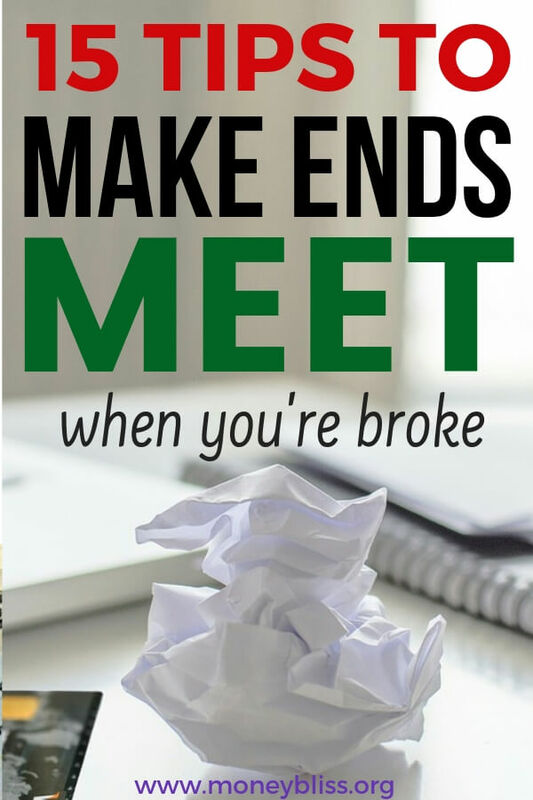 That is your #1 priority with money when ends don't meet. 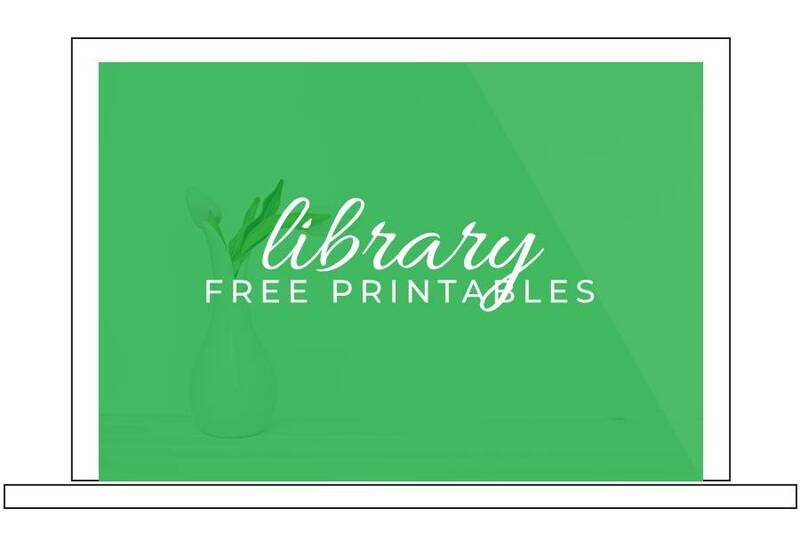 In our free printables section, you will find a list of basic expenses and discretionary expenses to help you. Take away some of the gray. Since we determined the top two priorities – food and shelter, list the remaining categories in order of necessity. The key word is necessity. What is the bare minimum you need to survive? Not looking to divulge into wants here. For example, if a car loan, insurance, and gas makes your budget run on empty, then look at selling the car and opting for another form of transportation. Thankfully, it is cool again to ride bikes to and from work now. Other options include public transportation, car shares, or walking. Two car family? Look at dropping one of the vehicles for the time being. 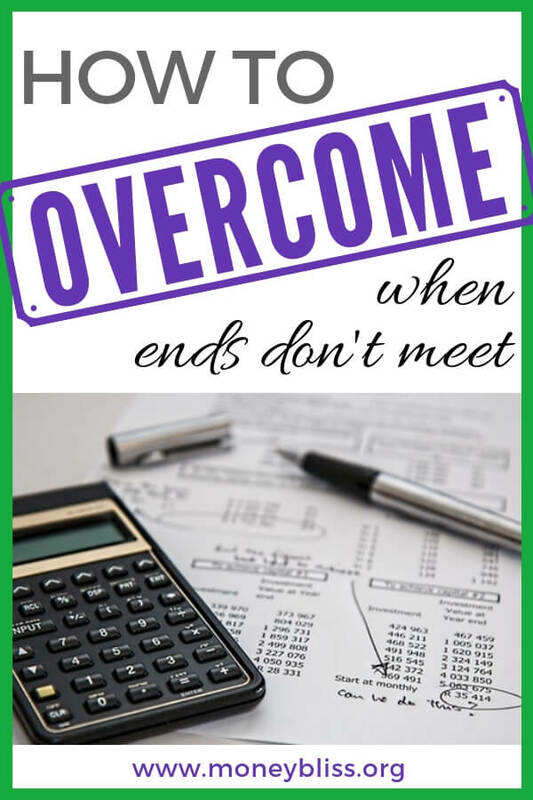 Remember, the goal here to overcome when ends don't meet. When ends don’t meet, it is harder to let go of items. The survival mode sets in. As a result, you want to hold on to everything and hoard it. Rather than letting it go. Since ends don’t meet, look at eliminating the extras. Cell Phone Service – The one item people balk at dropping is cell phone service. Like seriously, how are we supposed to live without them? News breaker here… in the last 10 years, our phones are controlling us and to live we must have them. Guess what? Having a phone on your 24/7 is not a basic necessity. It is a luxury. When the first people got a car phone (a phone that plugged into your cigarette lighter with horrible service), it was for the rich and was not common place. If a cell phone is a necessity, cut costs and look at services like this or this. **In case you were curious at the lifetime cost of owning an iPhone and paying for cell service, check out this newly released article. Cable – Huge luxury item when ends don’t meet! Cut the cord. Simple and easy. Look into alternatives if watching your favorite show is a must. Think you can’t cancel because of your agreement, ask to take a break. Many providers will allow you to pause your service and bills for a couple of months. 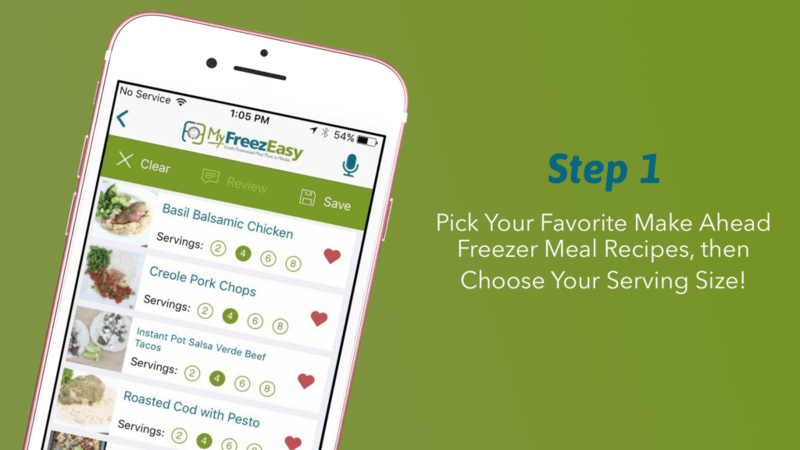 Eating Out – Time for Meal Planning 101! Eating out is a huge expense in every budget. Gym Membership – If you know me, then you know how important health and wellness are. However, there are season when certain extras just don't make the budget. On the best ways to eliminate extras in your life is a spending freeze. Over the specified timeframe, you will quickly learn basic needs from fun, uncontrolled spending. Also, here are more things to give up to make ends meet. Go through each and every item in your Cents Plan (budget). Call and ask for a better deal. Shop around for better prices. This can be done for home and auto insurance, cable, cell phone, and the list goes on. A simple way to do it is let a FREE service like trim contact them for you. Bonus Tip: If you threaten to cancel, they will beg you for your business and lower your price. 99% guaranteed. This is the simplest way to save thousands on interest. By consolidating, you will knock down the interest rate. Before we paid off our student loans, we consolidated them to a much lower interest rate. Options to get a free quote include this and this. For a more in-depth information, then check out this post on how to refinance student loans. If you are still in school, put your student loans on hold. Super sticky spot – ask for a loan deferment or forbearance. This should be a last resort option because interest still accrues. Thus, making the total amount to pay back higher. Look around your house and determine what you can sell. Remember one man’s trash is another man’s treasure. This is the easiest way to put money back in your wallet. 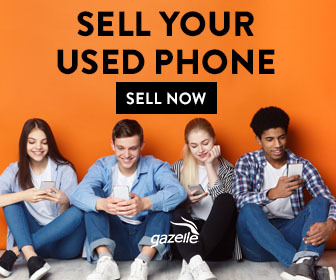 There are tons of websites to sell your stuff like this or this. Bought something and never used it or worn it? Return it ASAP. With today’s technology, many retailers can pull up your transaction. Worst case scenario, you get a gift card to purchase something you really do need. The first push back is…there isn’t enough time to work. Figure something out. 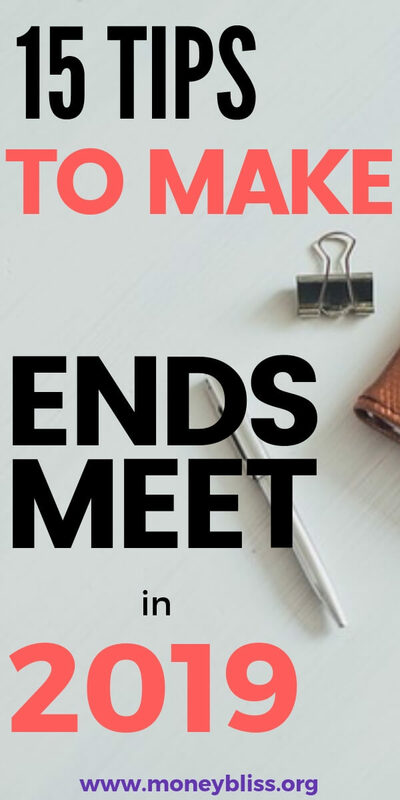 Remember, ends don’t meet. Expenses are higher than income. Hopefully, this isn’t forever. Only a season of time. So, look into ways to bring in extra money. For those with young kids, look at things you can do from home. Babysit other’s kids, teach English online, pick up a side gig. Check this out for quick side gigs. Do you know how much food is wasted? On average, 25% of households waste food. Think about throwing a $100 bill in the trash. Would you do that? Of course not, but food is constantly thrown out. To put the twenty five percent into dollars, it would range of $100-500 per month being thrown away. Over the course of the year, that adds up to $1,200-6000! It is very simple to lower your grocery budget with a few tips and tricks. Grab your grocery stock-up list here. Technology is here to make your life easier. As well as, getting it easier for you to pay without thinking about your purchases. Don’t save credit card information at your favorite stores. Yes, this means you need to delete them, too. Apple pay needs to go. Quick Paypal checkout. Eliminate any quick and easy way you pay for purchases without thinking about them. Bonus Trick: When we were paying off $53,000 in debt, I created a spending wish list. Anything I wanted to buy non-basic needs items had to go on the list. I had to wait at least 24 hours before purchasing it. Guess what? Many times I didn't even buy that-I-totally-need-this-now. Get your copy here. Don’t give into the temptation of payday or installment loans. That is the worst money trap and a vicious cycle. There is no need for payday loans because that is a temporary band-aid without fixing the root cause of the problem. Plus, once you start using payday loans, it is VERY hard to pull yourself out. Also, stay away from 0% credit card financing. It is the same slippery slope. If you can't pay for it now, how will pay for it later? Emotions rule our decisions. Period. How many times have you stood in the store and justified your purchase with, “It looks just perfect on you.” or “Don't worry we can figure out a way to pay for it.” or “The sale ends today.” or “This won't be available tomorrow.” The list can on and on forever. Think about all the purchases you made based on emotions. 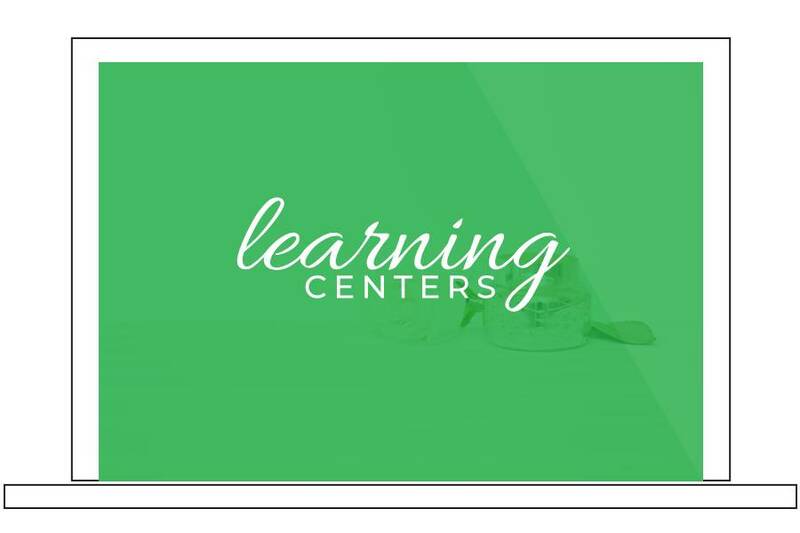 In the Cents + Vision Planner, a whole exercise is dedicated to this topic. A frugal lifestyle isn't hard to do. In fact, there are millions of people that enjoy frugal living. Many times, I think the word frugal gets a bad connotation – just like a budget. To learn more about frugal living, check out the The Ultimate Guide to a Frugal Lifestyle. Some people call it a simple living, minimalism, or being frugal. All it means is that you are willing to save money in order to make ends meet or reach a financial goal. Does Being Frugal Mean you are Cheap? There are so many free activities to keep yourself busy! Whether you are paying off debt, living paycheck to paycheck, or striving to reach financial independence, free entertainment will save you thousands of dollars over the years. A perfect example…Pay $10 per kid to let them go jump or head to the park for an house. Another example…Go to the movies and pay $10-15 per ticket (not counting the concessions) or pick a movie at the library. Here are 33+ Things to Do on A No Spend Weekend, courtesy of Five Senses of Living. When you are living paycheck to paycheck, it is hard to stay motivated. I totally get it. To overcome when ends don't meet, you have to stay motivated. Grab a friend and have a spending freeze for a month. All in all, you have to be okay with living differently than the average debt-straddled American. If this is still difficult, learn how to overcome societal norms to succeed with money. Recap – What to do when ends don't meet? Many options are possible when ends don’t meet. Due to our human nature, it is difficult to deprive ourselves from luxury items that are not necessary in order to live. Other times it is our behavior and emotions that is ravaging our money situation. 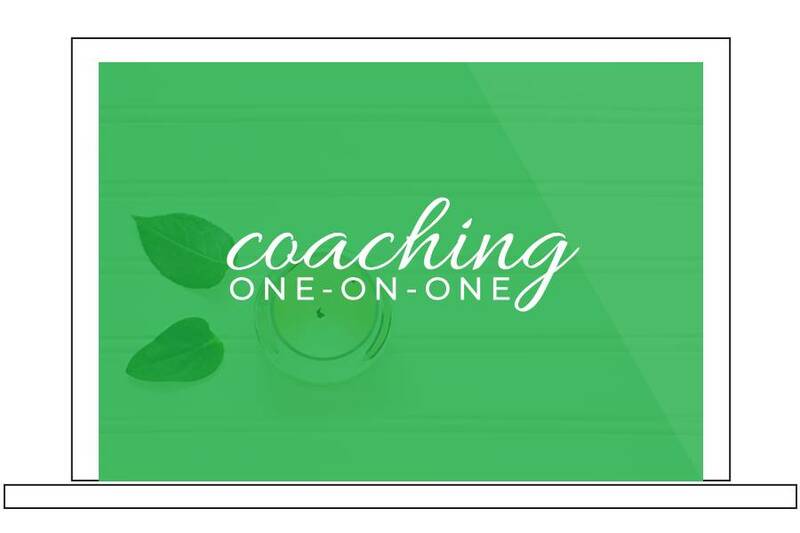 Regardless what is holding you back, focus on stopping the paycheck to paycheck cycle. Ultimately, it should be a short season of life when ends don't meet. Pick out a few of these tips and implement them right away. Then, watch how your financial situation improves. Please comment below on which tip you plan to utilize when ends don’t meet.